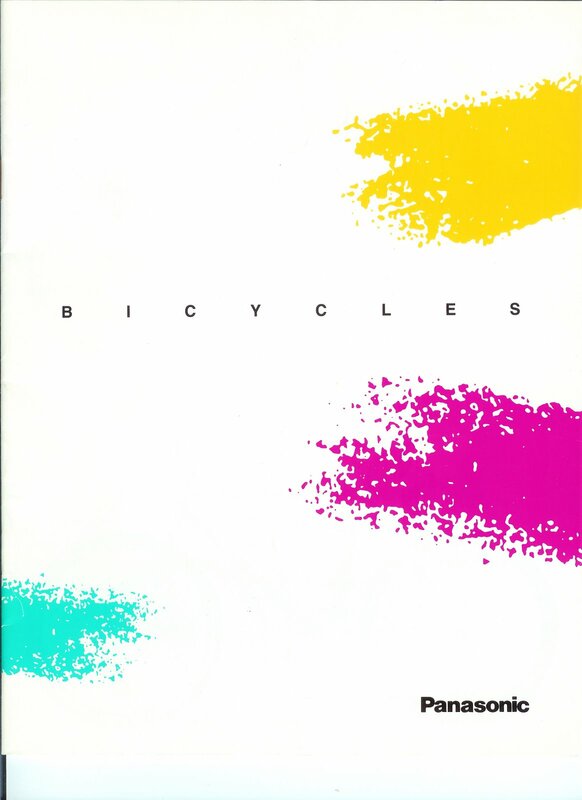 1988 Panasonic Bicycles catalog for the U.S. market. 1988 Panasonic Bicycles catalog for the U.S. market. Special thanks to Jeffrey Miller for providing us with his catalog for scanning.